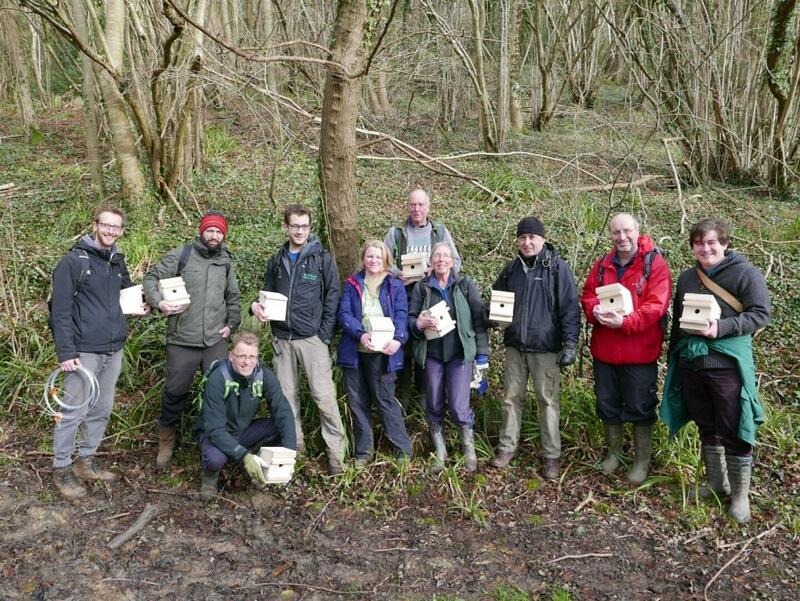 The Blackdown Hills Natural Futures Project is very excited to be working with the Woodland Trust and the People's Trust for Endangered Species (PTES) on dormouse monitoring in the Blackdown Hills! We are busy setting up several new sites which will be monitored for dormouse activity over the coming years by the project staff and a host of enthusiastic volunteers. 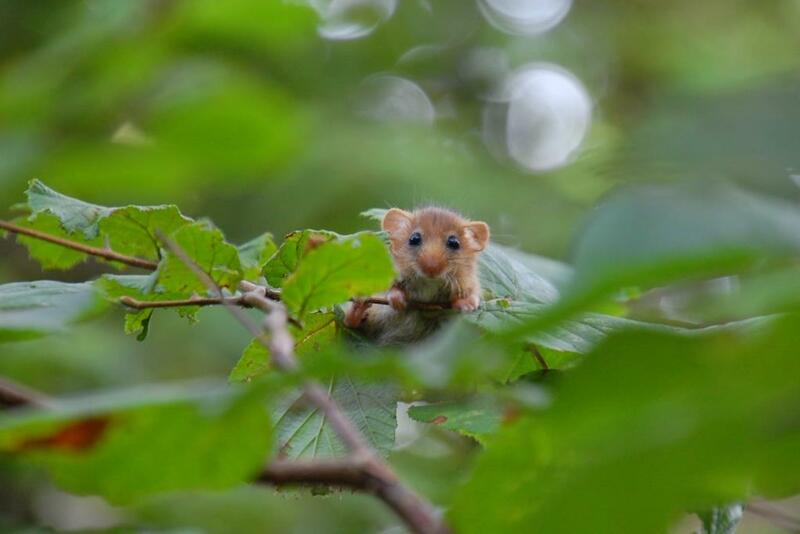 Dormouse are a species under threat in the UK and monitoring for the PTES National Dormouse Monitoring Project is helping to track the progress of the species at sites across the country. We have positioned 70 boxes throughout Adcombe Wood, a beautiful ancient broadleaved woodland and a site of Special Scientific Interest, and are looking forward to getting started on monitoring. If you would like to volunteer to help with monitoring, please email Project Officer Conrad Barrowclough on conrad.barrowclough@devon.gov.uk. 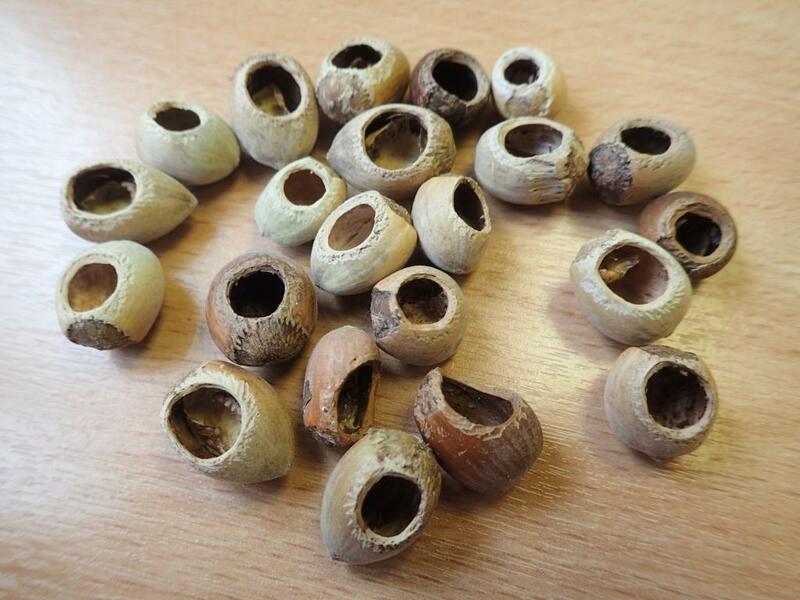 Special thanks to Joe Middleton and the Woodland Trust for supporting our ambitions for dormouse monitoring.